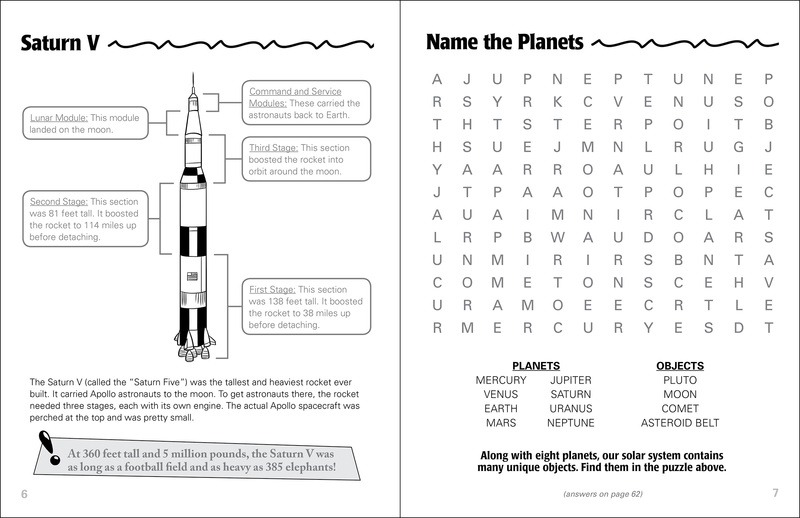 Coloring pages, word finds, mazes, and more about space exploration and the solar system. 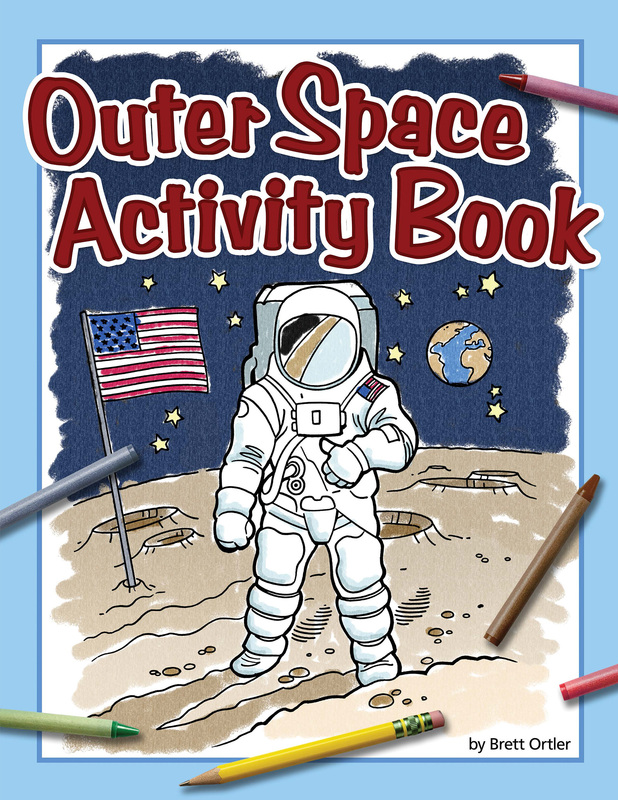 How many children grow up dreaming of becoming an astronaut and exploring outer space? 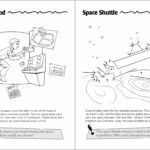 Introduce them to the wonders of space exploration with an interactive activity book by Brett Ortler that’s both educational and entertaining! 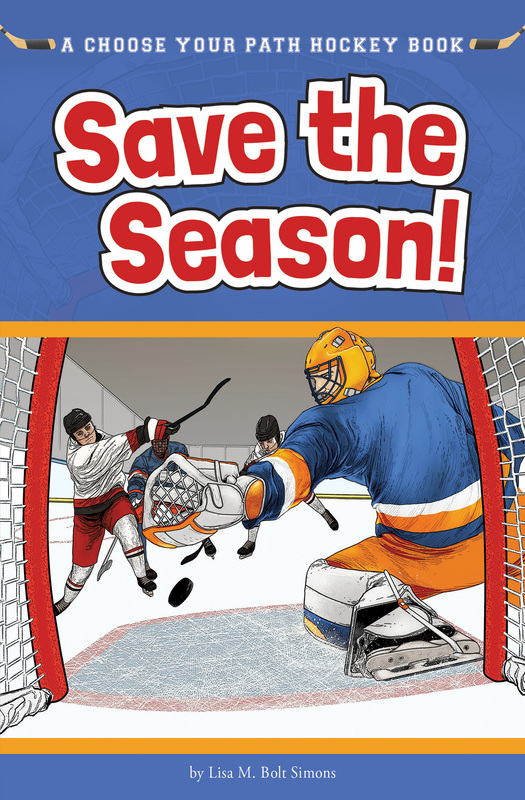 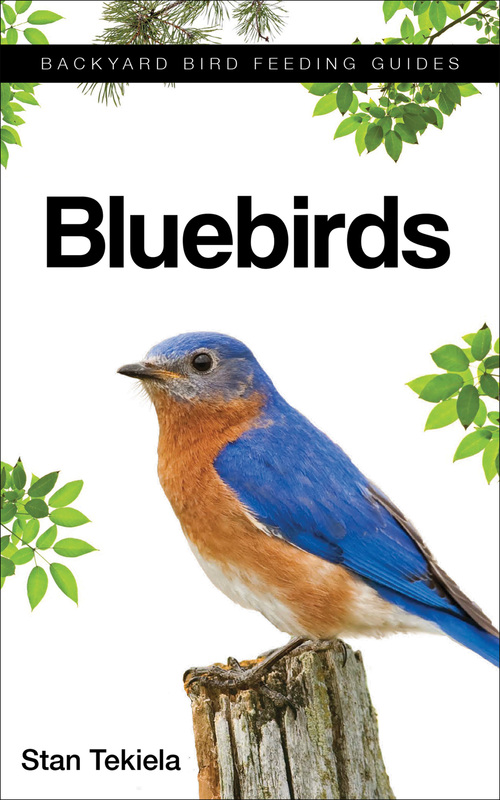 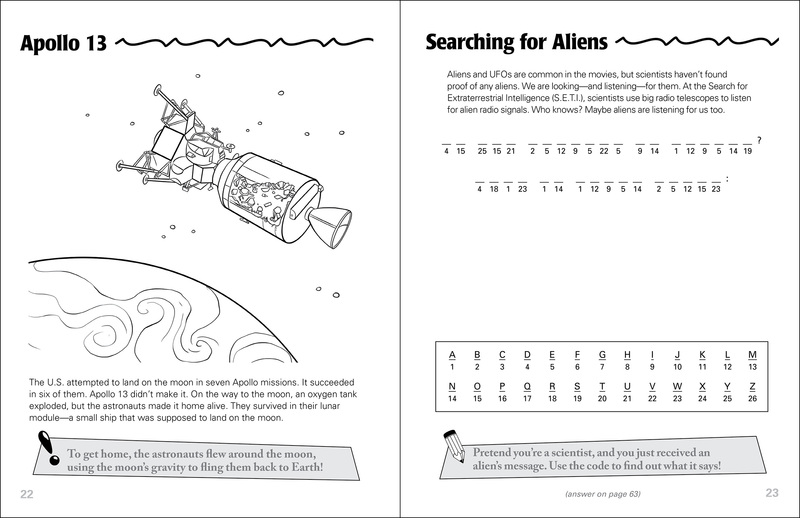 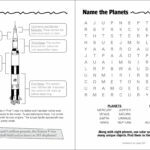 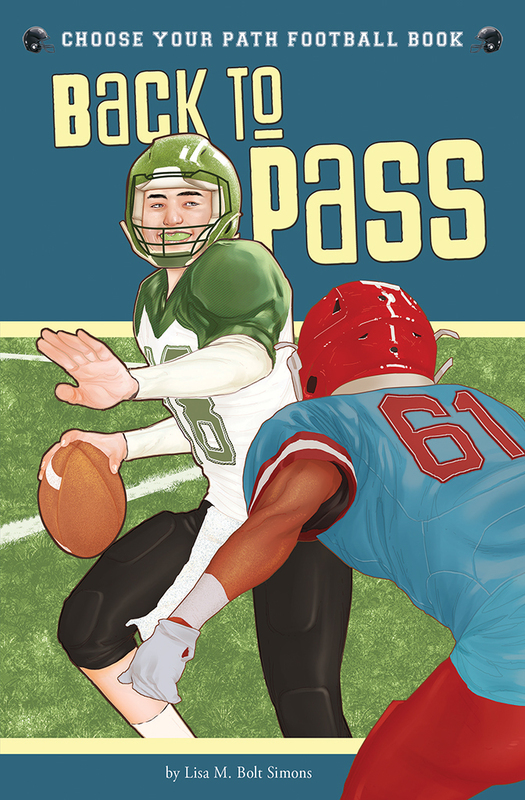 Through coloring pages by Phil Juliano, word finds, mazes, and more, young space lovers will discover fascinating facts about everything from astronauts and spaceships to stars and planets. 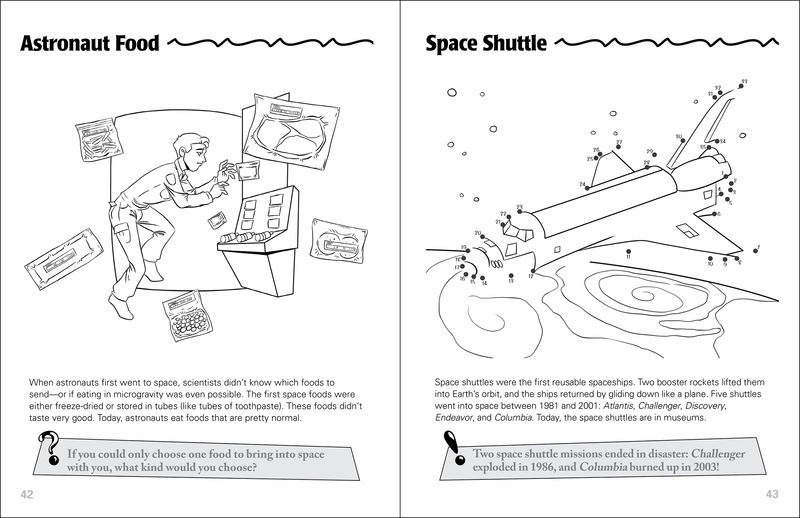 Your children will never view outer space the same way again!